School leavers should check out the range and scope of programmes delivered by Waterford Institute of Technology. 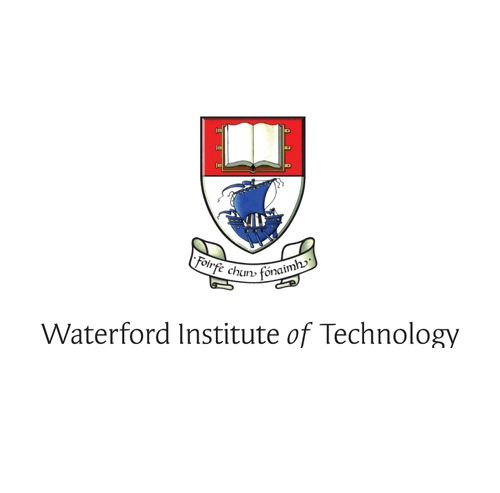 Waterford Institute of Technology is the major provider of higher education in the South East region of Ireland and a popular choice for school leavers. The Institute’s range and scope reflect the changing needs of the southeast as well as the country as a whole.